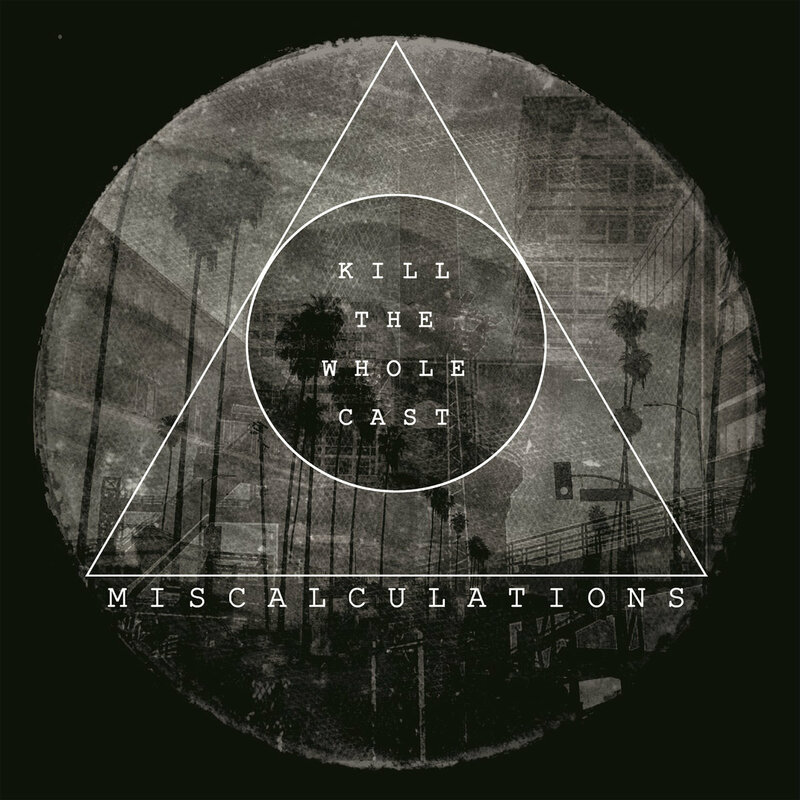 Kill the Whole Cast is the worthy successor to Miscalculations’ sophomore album, A View For Glass Eyes. Much like the sophomore release, this album exhibits an addictively catchy sound. To be sure, the similarities between this release and A View for Glass Eyes are obviously present. 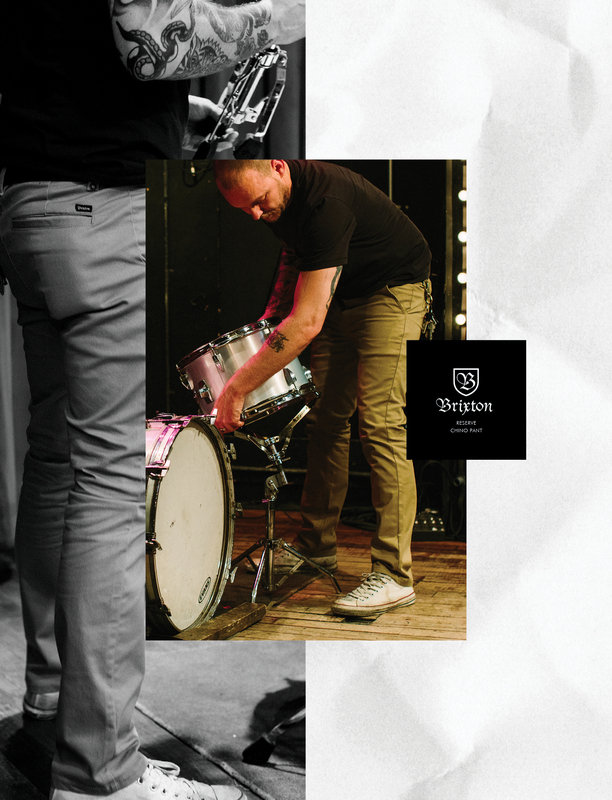 This album is comprised of 12 electrified post-punk tracks that brilliantly continue Miscalculations’ definitive up-tempo razor sharp riffs and distorted and hauntingly disembodied-like vocals. This album also extenuates Miscalculations’ ability to weave together intensely haunting, but, as always, interesting lyrics. In Kill the Whole Cast, listeners will find that the style further complements a desperate sense of urgency that is more refined than raw. That being said, the kick, that moves Kill the Whole Cast toward this appearance of maturity, is the refreshing addition of an overwhelming sense of mechanized alienation through the prominent use of synthesizers. This illustration can be perfectly experienced in the numbers “Metamorphosis” and “The Same Needle.” Other tracks of note are “The Worst Possible Advice,” “The Portrait Paints Itself” and “Without A Face.” In all, Kill the Whole Cast is something to pay attention to. So, be sure to have this one on a constant play on your turntable. To do otherwise would be a terrible waste.